Posted March 4, 2014 by Emmet Farrell in Features. A group of big-hearted slimmers from Oranmore are doing their bit for the local community and their own health by taking part in a sponsored slim to raise money for their chosen charity. Members of the Oranmore Slimming World group, which is held every Thursday at The Maldron Hotel, Oranmore are taking part in a national Slim for Good campaign running across all 11,000 Slimming World groups in the UK and Ireland. The aim of the six-week drive, which kicked off on Thursday February 27th, is to help people to lose weight and improve their health while raising money for a good cause in their local area. 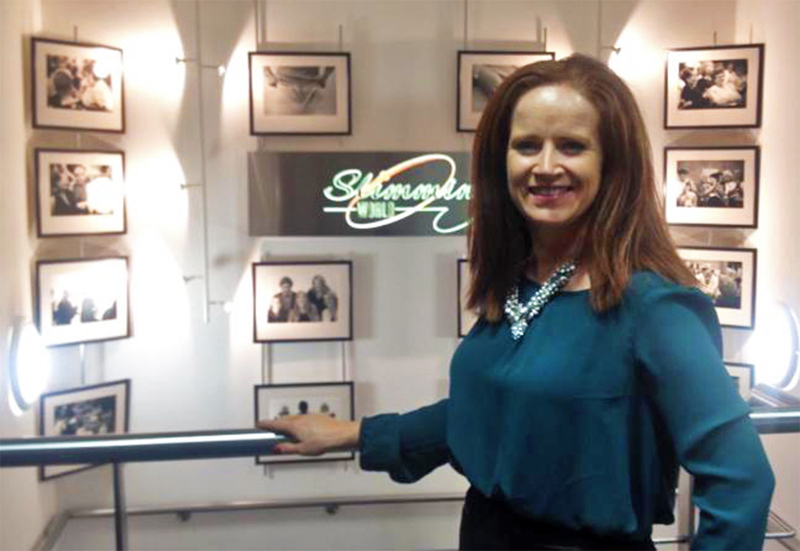 The 100+ slimmers in the Oranmore group which just opened in late January of this year have chosen “Voices for Downs Syndrome Galway” as their charity of choice to fundraise for. 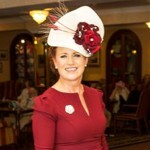 Cathy Dillon, pictured above, runs the group and has lost two stone herself. She says the Slim for Good campaign will give members of the group an added incentive to achieve their weight-loss dreams. She says: “New Year’s resolutions can often become a bit of a distant memory by late February and the motivation that you might have had at the start of January can begin to dip. If anyone’s feeling that way, I’m hoping getting sponsored to slim will give them the lift they need. When it’s a parent-led and non government-funded charity like Voices for Downs Syndrome Galway which is very close to our heart in Slimming World Oranmore, it’s even more of a push. “We know that making healthy lifestyle changes to the way you eat and your activity levels makes a big difference to you, including improving your health and confidence, but it also impacts on your family and friends too as they enjoy the ‘new you’ and often get encouraged to become healthier themselves. Now, thanks to Slim for Good, members will also be able to benefit their wider local community by raising funds for Voices for Downs Syndrome Galway. Anyone wanting to take part in the six-week Slim for Good campaign can do so any time from Thursday night March 6th. Sponsorship forms are available from the Oranmore Slimming World’s group, which is held at The Maldron Hotel, Oranmore every Thursday at 5.30pm and 7.30pm And as an added incentive to members joining the campaign, between 24th February and 15th March, new members who buy a special six-week Countdown will pay just €50 (saving €22). New members who buy a 12-week Countdown during the same period will get free membership and two free weeks included for €90 (saving €36). 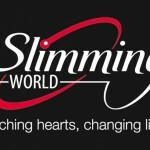 For more information about call Cathy Dillon on 086 8334484 or visit www.facebook.com/slimmingworldoranmore. Honey Pots Halloween Campaign, A Big Thank You!